Hope everyone out there had a great holiday season. I know I did. And as of yesterday it is now 2013, which means we’re that much closer to a lot of fun things. Another 12 days and the Dynasty Prospect Rankings start. Another 41 days and pitchers and catchers report to Spring Training. Another 89 days until Opening Day. 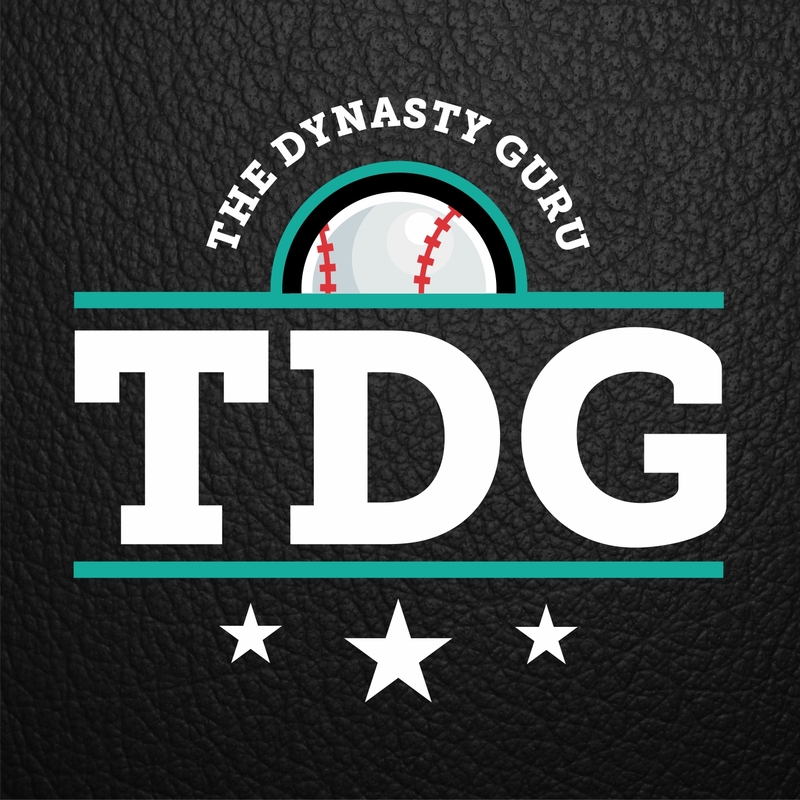 So thanks for coming back for another year at the Dynasty Guru, and I plan to make it worth your while to stick around. This is a fun little exercise that does get to a point — however, what that point is, is up to you. As you can guess from the headline, the concept is simple. I’m going to run through a whole bunch of reasons why Pitcher A and Pitcher B are similar, and if the premise of the exercise is correct, you’ll be a little surprised at the end. Although it’s a little early to start taking ADP information super seriously, one of these pitchers is being taken in the 50’s among SP (and my guess is that will go up as Opening Day approaches). The other isn’t even being drafted. This part speaks for itself. Sure, Player B had slightly more impressive ratios, but either one of these performances would be a welcome addition to any fantasy team. 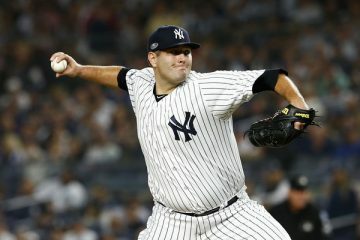 Now sometimes, when a player comes into his own for a half of a season, there’s a certain level of skepticism that comes along with, but both of these pitchers come from relatively high pedigrees. Which brings us to.. Despite being three drafts apart (Player A was selected out of college, Player B was selected out of high school), both players are due to reach free agency after the 2017 season. And as you could probably guess, Player A was considered a safer prospect, while Player B was more of an upside play. Unfortunately for each of these players, the hot streaks mentioned above were their first tastes of success in the big leagues — which brings us to.. Player A made his major league debut in 2010 at the age of 22, while Player B debuted in 2009 at the tender age of 21 — and as you can tell, both required some serious learning on the job. Both players suffered through not only struggles, but both were considered at times to be out the outskirts of their own organizations, and for similar reasons. Both were too hittable and allowed too many balls to leave the yard. The similarities don’t stop at the statistical variety, which brings us to.. This has gone on long enough. Player A is the one who is being taken within the first 60 SP (this will likely get higher as drafts get closer) and Player B is the one who isn’t even registering on Mock Draft Central yet. Whether you think Player A is getting a little too much love or Player B isn’t getting enough — these players should be considered closer in value than they are.